Whiteboard can create and deliver interactive lessons and assessments with the award-winning software such as ClassFlow and ActivInspire. 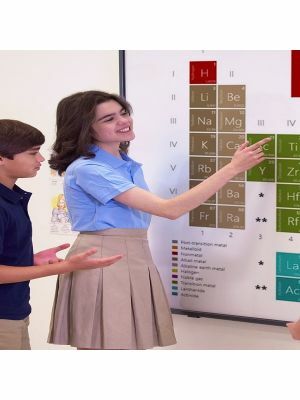 Promethean ActivWall 88'' Interactive Whiteboard, made from state of the art technology, is one of the greatest tools that can be incorporated within a modern classroom environment. 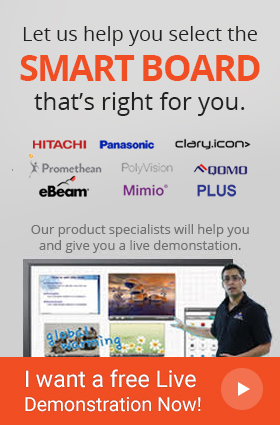 Its huge size of 88” makes Promethean ActivWall 88'' Interactive Whiteboard ideal for a larger audience. 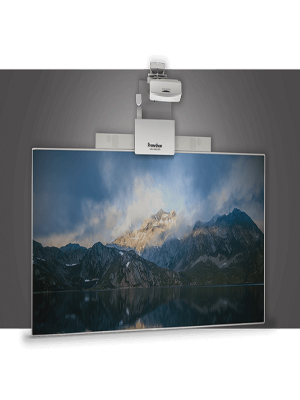 The interactive whiteboard also comes backed with the incredible and intuitive Curtain technology which allows the device to have precise touch capabilities. 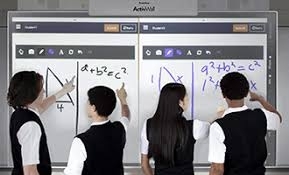 Furthermore, Promethean ActivWall 88'' Interactive Whiteboard comes installed with the ability to aid teachers in creating engaging lessons for the students through the exclusively designed ClassFlow and ActivInspire software that are included within the user’s purchase. It enables the teachers to stimulate interest in the subject matter and allow students a greater opportunity to understand the subject matter. ActivWall comes integrated with a 3-in-1 purpose surface, delivering optimum viewing, Multi-user interactive and dry-erase writing capabilities to the user. Promethean ActivWall 88'' Interactive Whiteboard also supports a unique, frameless and modern design which makes it an impressive sight in any environment. Moreover, with the built-in speakers integrated within its design, it can deliver loud and immersive audio throughout the entire room. Promethean ActivWall 88'' Interactive Whiteboard can also accommodate 20 touch points, providing an interactive experience unlike any other. The device also comes included with 2 digital pen for more user convenience. 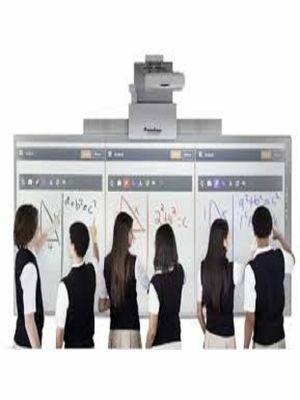 Promethean ActivWall 88'' Interactive Whiteboard has an incredibly simple and brilliant design. It comes with a highly aesthetic look, achieved through its frameless board which allows the device to have a modern look. The interactive whiteboard comes backed with powerful speakers that have room-filling capabilities as well as the ability to provide crystal clear immersive audio, ensuring that the students face no difficult in understanding the words spoken in the lesson being shown. 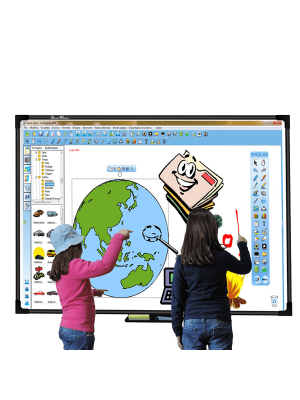 Promethean ActivWall 88'' Interactive Whiteboard has a 3-in-1 surface that deliver optimum viewing, Multi-user interactivity and dry-erase writing. Promethean ActivWall 88'' Interactive Whiteboard comes loaded with not only several features such as its ability to support 20 touch points allowing a greater interactive experience for the teachers and students alike, but also with several useful software suits such as ClassFlow and ActivInspire.